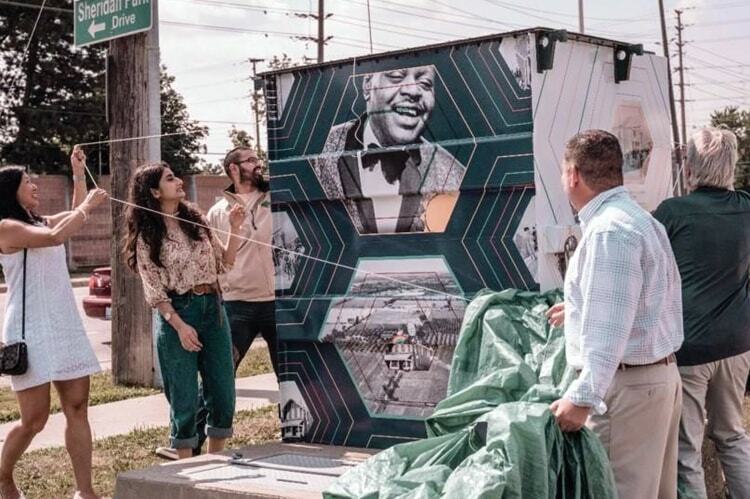 The Mississauga Arts Council has announced three new public art beautification projects that will be unveiled in northern Mississauga, Ont. The Mississauga Arts Council has announced three new public art beautification projects that will be unveiled in northern Mississauga, Ont. These will add to the eight public art pieces unveiled in 2017 and the nine that have been announced this year. The council anticipates it will complete the 17th beautification site by the end of this year. With snacks and live music at each unveiling, all are welcome to join together and celebrate art and what it represents to these communities.